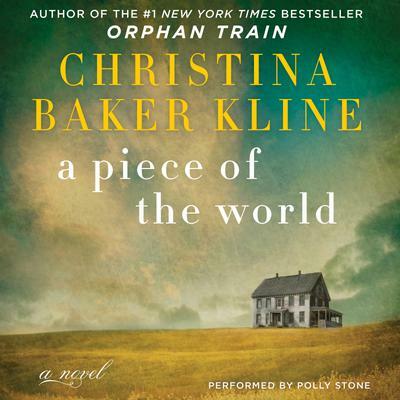 I just finished the audiobook of A PIECE OF THE WORLD by Christina Baker Kline - the book explores the story of Christina Olson, the girl pictured in Andrew Wyeth's 1948 painting, Christina's World. The novel gives voice to the story of the girl in the painting: a story of love, disappointment, loneliness, art, growing up and growing old with disability on the coast of Maine. A satisfying read/listen!